Dr Assal Habibi, an Assistant Professor (Research) of Psychology at the University of Southern California (USC) is currently leading a 5-year longitudinal study, in collaboration with the Los Angeles Philharmonic Youth Orchestra (YOLA), investigating the effects of early childhood music training on the development of brain function and structure as well as cognitive, socio-emotional development. Her research at the Brain and Creativity Institute at USC show that as little as two years of music instruction has multiple benefits. Music training can change both the structure of the brain’s white matter, which carries signals through the brain, and gray matter, which contains most of the brain’s neurons that are active in processing information. Music instruction also boosts engagement of brain networks that are responsible for decision-making and the ability to focus attention and inhibit impulses. Initial results published last year showed that music training accelerates maturity in areas of the brain responsible for sound processing, language development, speech perception and reading skills. More information on Dr. Habibi’s work at USC is available at https://dornsife.usc.edu/bci/brain-and-music/. 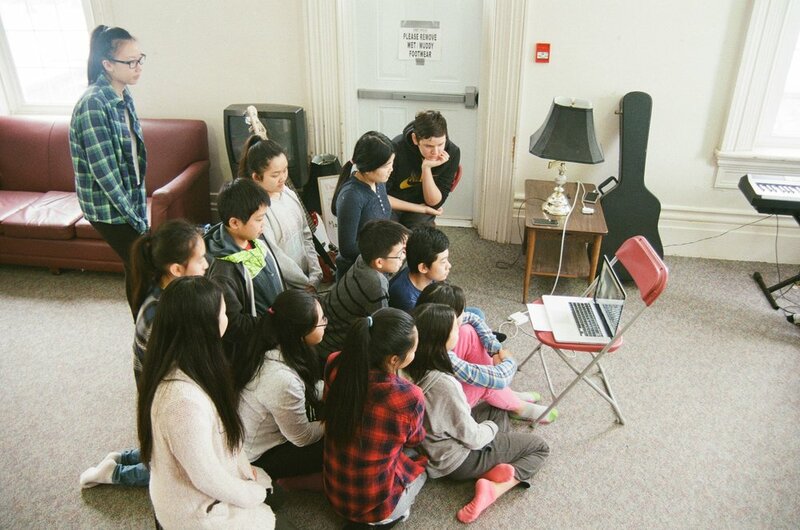 Students from the Dixon Hall Music School attending the March Break Camp at Hart House Farm first linked up through Skype with a group of students in the Syrian Refugee Camp in Azraq, Jordan. This refugee camp is home to 40,901 Syrian refugees, 60% are children and nearly 22% are under five years old. Dixon Hall Music School continues to foster this new relationship. In October DHMS sent decorations made by DHMS students to decorate the small school library in Jordan. DHMS Summer Camp Features Airband Competition. 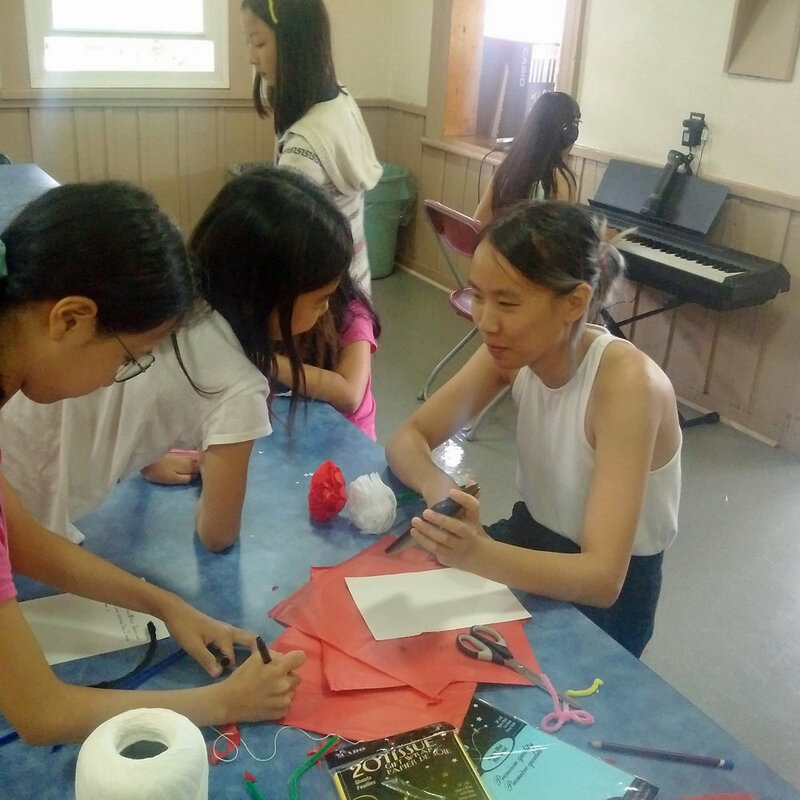 This summer’s Dixon Hall Music School Summer Camp at Hart House Farm featured an Airband competition, involving the older students who attended camp. 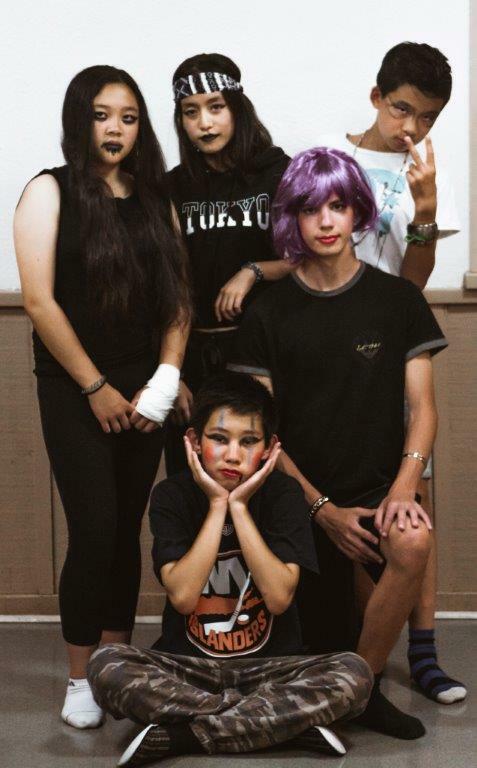 The Airband competition gave the kids a chance to live like – or at least perform like – their favourite rock star! The kids performed individually and in groups. They selected a song to perform and then choreographed dance moves and lip synced along with the original artists. The idea was to get the kids thinking creatively and as Bob McKitrick reported, it was a massive success. The photos were taken before the kids performed while female staff were helping them with their makeup. 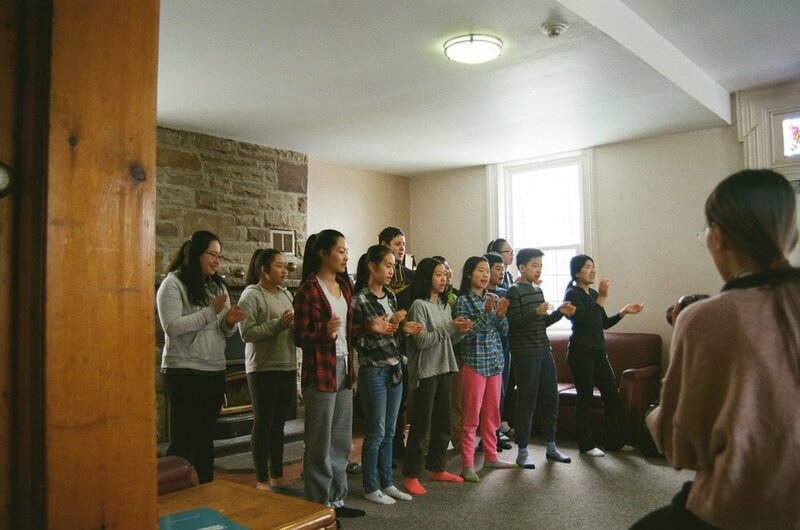 This year 21 students were sent by the Minstrel Foundation to the National Music Camp of Canada on Lake Couchiching. This year’s number of campers compares to the 3 students from the Regent Park School of Music we sent in 2006. This year deserving students from the University Settlement House Music School and the Dixon Hall Music School were able to attend this preeminent camp which integrates into a fabulous camp experience music lessons, rehearsals and performances alongside multiple sports experiences. This summer the Minstrel Foundation awarded 8 scholarships to students qualified by the Humber College Community Music School to attend Youth Jazz Canada’s Summer Workshop. Our scholarship winners joined students attending from across Canada, the USA and around the world. This workshop is a grand opportunity for students to develop their talent, network with peers and be mentored by very accomplished teachers and musicians. This year’s workshop was held July 2nd to 15th and included evening performances at Toronto jazz clubs The Rex, Emmett Ray and the Jazz Bistro and recording sessions at the Humber College Studios. 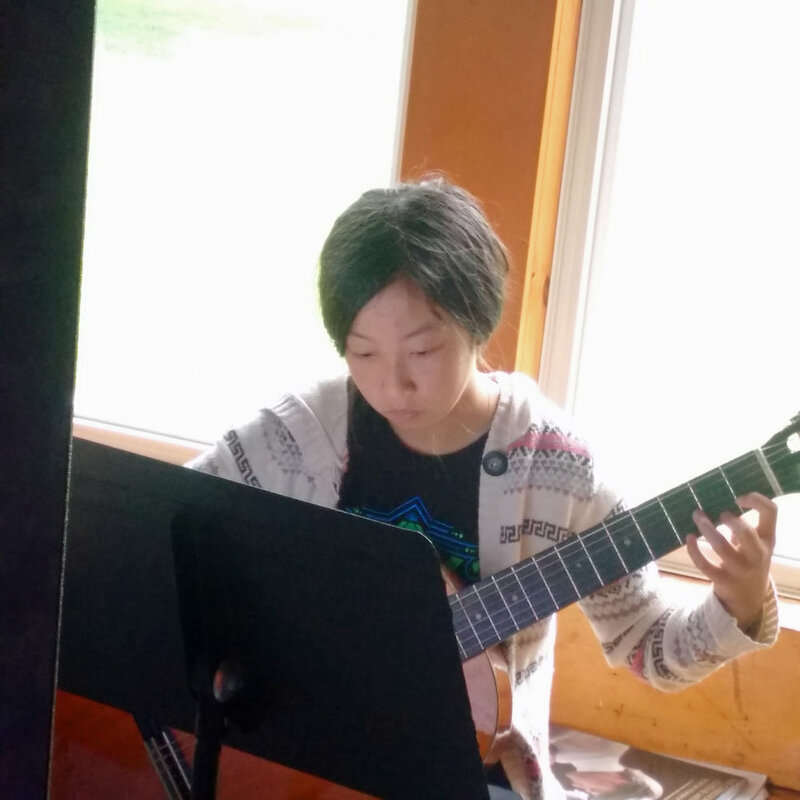 Something very special happened at this year’s Dixon Hall Music School March Break Music Camp at Hart House Farm. 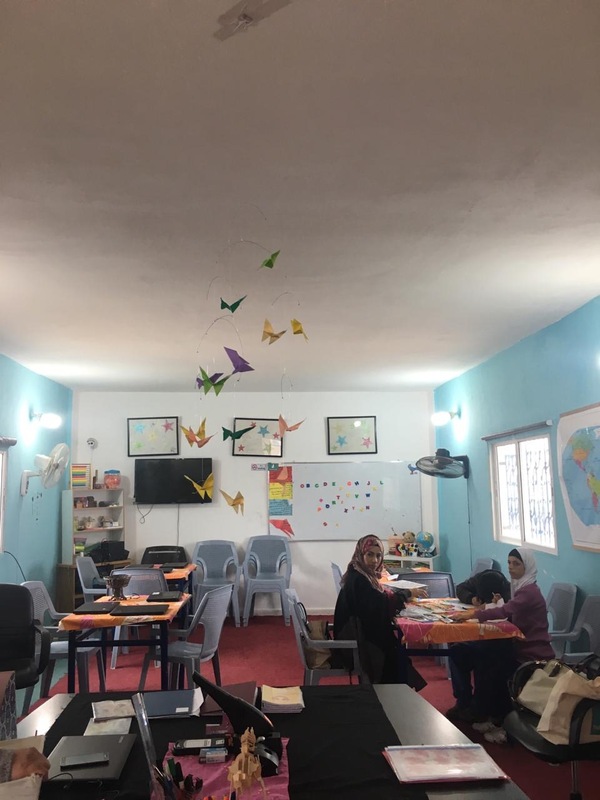 School Director Bob McKitrick arranged for a live Skype Video call to a school in a Syrian Refugee Camp in Azraq, Jordan. Among the shared performances, our kids sang “What the World Needs Now” to the Syrian kids and they in turn sang the Beatles’ Classic, “Here Comes the Sun” to our kids. A fascinating discussion took place around life in Canada, in Syria and in a refugee camp and the impact the Syrian war has had on so many children. Lexi Shereshewsky, director of the refugee camp school who speaks both Arabic and English acted as translator on the call. What an educational opportunity for all kids involved and what a great way to mark the 10th anniversary of the March Break Music Camp sponsored by the Minstrel Foundation. Hats off to Bob McKitrick for initiating this great learning opportunity for all. Over the past 20 years, The Minstrel Foundation for Music and Arts Advancement has funded over $2.5 million of music school programs, music camps, private lessons and university and college tuition for students with financial need. It started with the need in 1998 for a second music school in Regent Park. A group of volunteers dedicated to the Dixon Hall Music School (DHMS) who appreciated the role music plays in a young person’s education and personal development formed The Minstrel Foundation and raised the $250,000 of capital needed to launch the Regent Park School of Music (RPSM) and sustain its operations, initially in the basement of St. Paul’s Basilica. The RPSM became an important part of life in Regent Park and for years now has flourished on its own under a very capable Board and Management. In addition to our ongoing support to the DHMS and the RPSM, the Minstrel Foundation now supports a number of other programs including the University Settlement House Music School (since 2003), The Pia Bouman School of Ballet and Creative Movement (since 2006) and From Violence to Violins (since 2009). 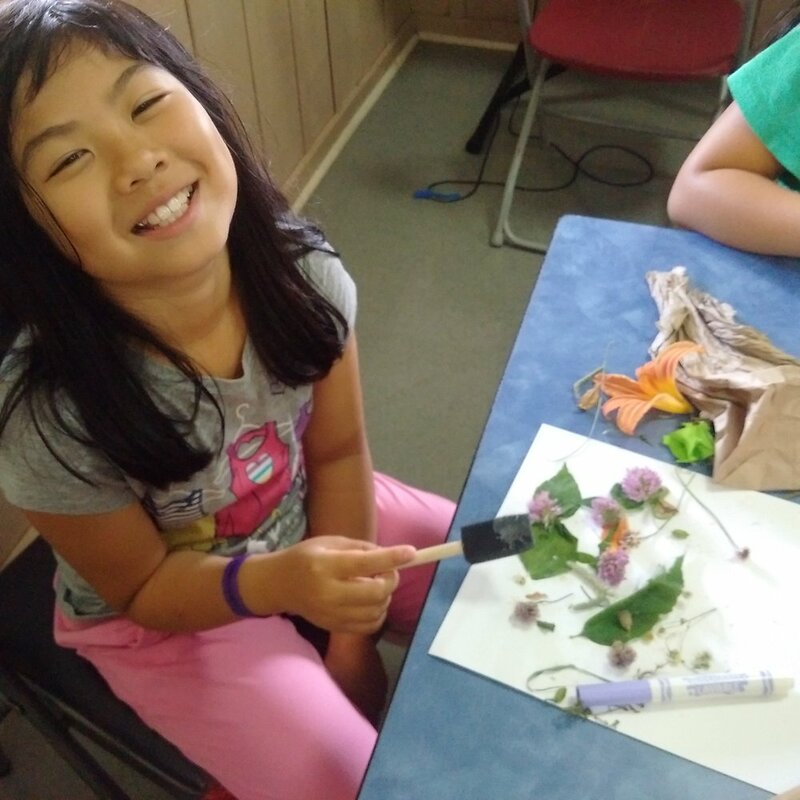 Within a couple of years of our founding, we helped DHMS and RPSM launch very popular summer music day camps and enabled their students to attend other programs such as Music at Port Milford, the Erin Gilmour Arts Camp, the RCM Summer Camp and the Canadian Opera Summer Camp. In 2003 we sponsored the DHMS overnight summer music camp, the first of a succession of camps we have underwritten for the DHMS that over the years has expanded to camps during March Break (since 2010), Christmas (since 2012) and a second summer week (2014). In 2003 we received CRA approval to offer scholarships so that students can continue their studies at the advanced level and awarded our first scholarships to RPSM students Andres Tucci Clarke and Thompson Egbo-Egbo. In 2006 we sent two students to the National Music Camp in Orillia. This past summer we sent 12 students. Over the past 20 years, over 40,000 students have taken music lessons at our 3 inner city music schools and over 5,000 have attended either day summer camps or overnight camps at March Break, Christmas and in the summer. We have supplemented the music school lessons and music camps with private lessons with the likes of Gloria Saarinen and have seen students advance through the 10 grades at the Royal Conservatory of Music, go on to Community College and University. Today our graduates have occupations as diverse as teaching, information technology and the performing arts. In recognition of 20 years of achievement, a Gala Celebration was held at Casa Loma on November 29th. This summer 14 students from the Dixon Hall Music School and the University Settlement House Music School attended either the junior (grades 3-8) or senior (grades 8-12) music camp at the National Music Camp of Canada on Lake Couchiching. We visited the NMC at the end of the junior camp week to see the students rehearsing the their production of Matilda, attend the Faculty and Music Staff concert and have dinner with them under the stars of a glorious Friday night. Many thanks to Camp Director, Bruce Nashman, Music Director Mike Ferguson, chef Roch Beaudry and all the faculty and staff for their warm welcome. It's such a pleasure to see both students and faculty perform with such enthusiasm and joy. Our campers are only a small part of the camp which caters to kids from across Canada pursuing their interest in music, making new friends from very different backgrounds and just enjoying camp fun that includes swimming, water-skiing, canoeing, wall climbing, zip-lining, soccer and basketball. 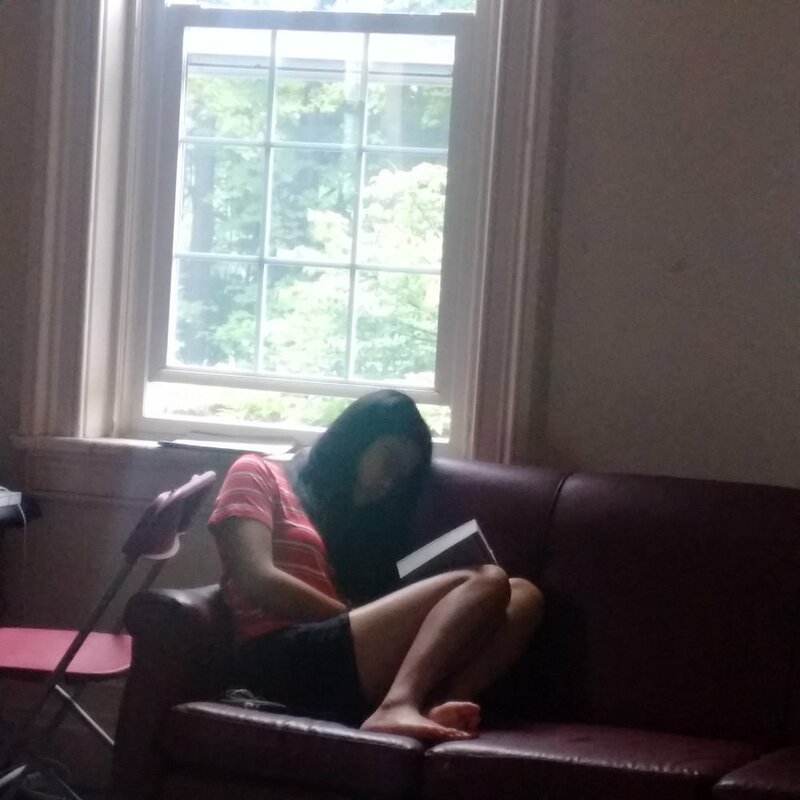 Once again in July students from the Dixon Hall Music School enjoyed one of two weeks at overnight camp at Hart House Farm. This year we had a full capacity of 30 students who enjoyed both camp life and music lessons under the dedicated direction of Bob McKitrick. Enjoy these scenes from camp and you'll understand why it's such a special and rewarding time for these kids. Minstrel Foundation made it possible for The Dixon Hall Music School ("DHMS") to send 52 kids to 4 different camps during March Break. For the ninth year, Bob McKitrick, Dixon Hall's Music Director took 14 kids to Hart House Farm in Caledon for a 6 day music and arts overnight camp. Through fresh air, expert coaching, support and the freedom to explore the quiet of early spring, participants were able to advance their music skills and make new friends. For the second year DHMS in partnership with Girls Rock Camps held a one week camp at the Ada Slaight Studios where girls aged 8-16 were able to pick up guitars, play the drums and form bands. Girls Rock Camps with over 80 camps globally has the objective of helping girls build self-esteem and learn collaboration and leadership skills and find their voices through unique programming that combines music education and performance with positive role models and empowerment. Participants form bands, write an original song, record, and perform live! A shoebox synth building workshop was held for 5 days at the DHMS Carlton St. facility for youth aged 11-14. This is a day camp where students learn the basics of electronics, building their own homemade synthesizers from a shoebox, a circuit board, and wires! Students learn about the history of synthesizing in music and get to experiment with the interesting and unusual sounds made from a DIY (do-it-yourself) synthesizer. A number of students from the DHMS went to any one of 17 Harbourfront Centre March break camps that covered art, dance, theatre, games and design. This year we dropped in on The National Music Camp on the last afternoon and evening of camp when campers and faculty come together to perform. What fun! What Joy! And what a good time! The National Music Camp is hosted for 2 weeks near the end of each summer by Camp Wahanowin on the shores of Lake Couchiching near Orillia. The Minstrel Foundation sends a number of kids from our inner city music programs to the NMC each year thanks to our wonderful supporters and also assists young musicians to attend camp through the Matthew Ferguson Memorial Staff Scholarship Fund. The camp combines the best of teaching faculty, camp counsellors and recreational activity and offers a unique and very special experience for our campers. 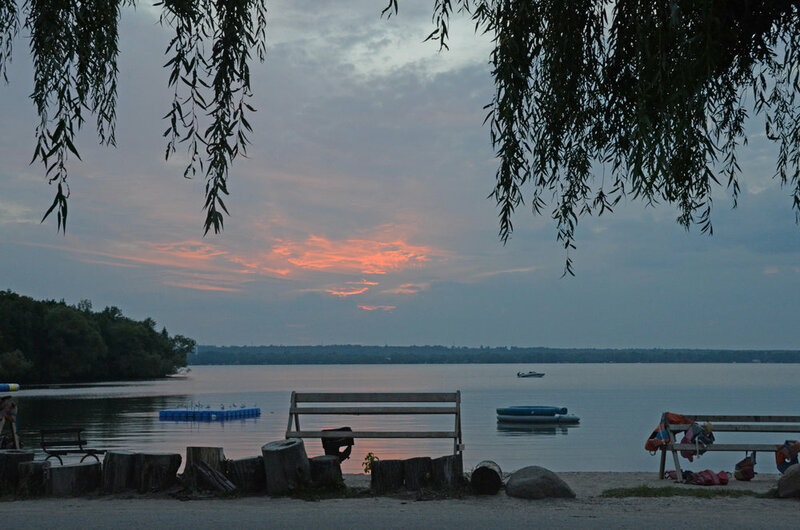 Music By The Lake is a co-operative venture of the Toronto District School Board and Camp Wahanowin, providing an eight day overnight music camp with band, string, and choral programs at Camp Wahanowin on the shores of Lake Couchiching in the Orillia area. To attend, students must be in grade 6, 7, or 8 in a TDSB school and instrumental students must be enrolled in their school music band or string program. The Minstrel Foundation paid the cost of $750 for each of 12 TDSB students who needed our financial support to attend. 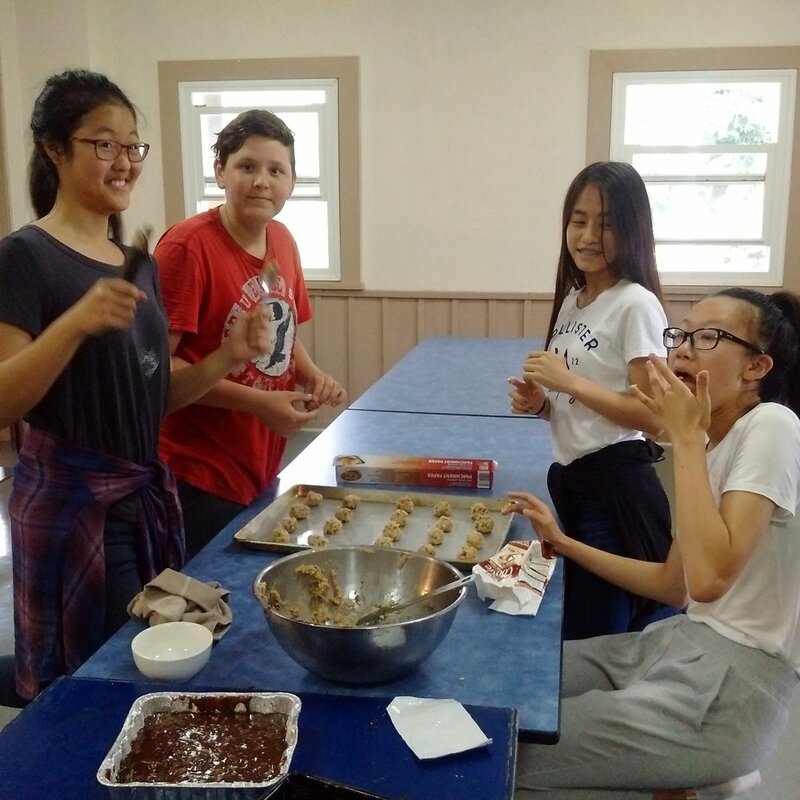 For the eighth year, the Minstrel Foundation has made it possible for Dixon Hall Music School students to escape the city for March break and engage in creative and exhilarating activities at Hart House Farm. Through fresh air, expert coaching, support and the freedom to explore the quiet of early spring, these kids had a week they won't soon forget. The thirteen youths that went to camp threw themselves into ensemble and solo music, ear training, lyric writing and arranging with teacher Aleks Gerun . As if that wasn’t enough , the young women in the group had the opportunity to take flying lessons at the Brampton Air Club and actually fly a plane! 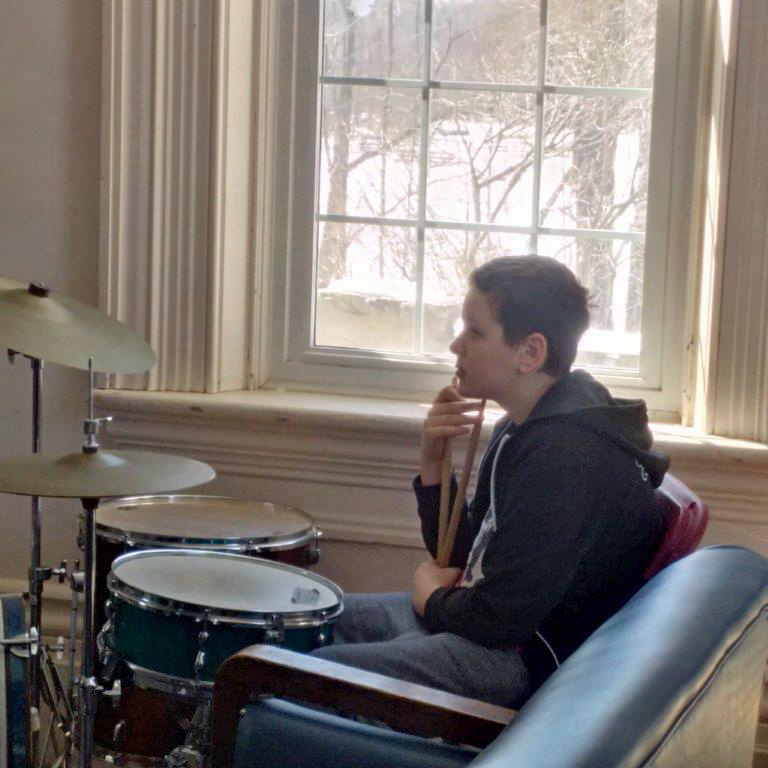 March Break was a busy time for the students of Dixon Hall Music School. 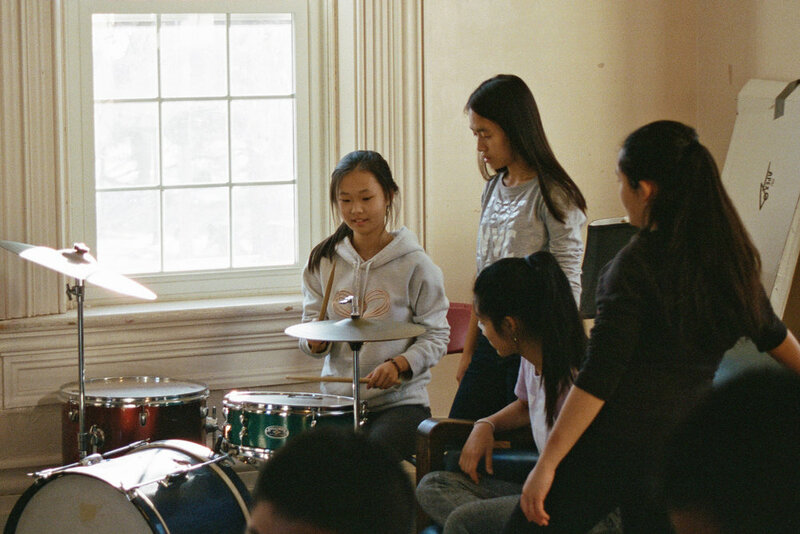 From March 14-18 the Minstrel Foundation sponsored 16 girls to attend Girls Rock Camp, the 5th year of operations for this camp in Toronto and, thanks to the Dixon Hall Music School, its first year in the Regent Park neighborhood. The Girls Rock Camp Toronto is affiliated with an international coalition of camps across Canada, the U.S. and Europe whose shared mission is to empower girls and women using the tools of music education to foster self-esteem and confidence. The week was jam-packed with activities from instrument and band instruction to silk screening band shirts to a recording session and concert! This first collaboration between Dixon Hall Music School and Girls Rock Toronto was a great success. Thanks to all our donors, we can make camps like this available to students who otherwise would not be able to afford the tuition. Every Christmas students from the Dixon Hall Music School under the direction of Bob McKitrick are invited to attend the Minstrel Foundation's Heather Bryant Christmas Music Camp at Hart House Farm. This past Christmas 13 students spent a week away from the city taking their music to new levels, bonding with old friends and making new friends.